While Medicare is a federal program, it is administered individually by each state, meaning that your eligibility will be impacted by the state in which you are located. 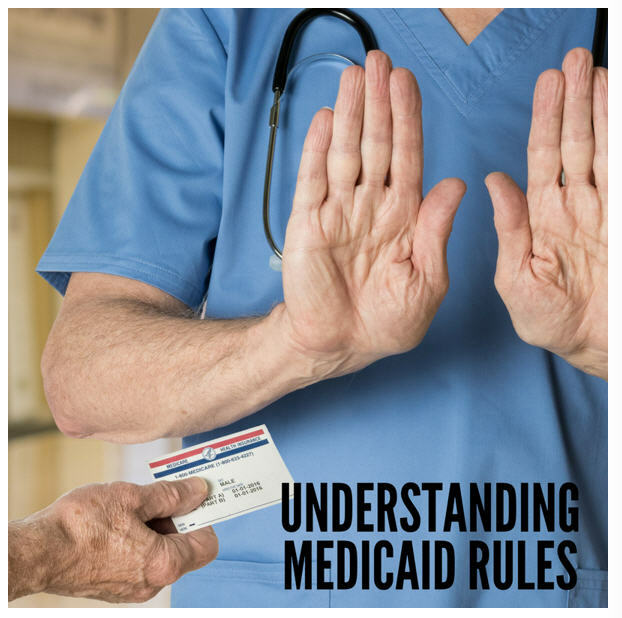 However, federal law does require states to provide certain services to those eligible for Medicaid, including long-term care in skilled nursing facilities. According to federal eligibility requirements, seniors can only use Medicaid for long-term care if they have already exhausted their own assets. Any assets you transferred within the last five years—even if you considered this transfer as a gift—will make you ineligible for Medicaid based on the so-called “transfer penalty.” Similarly, spending money on large purchases will come under scrutiny as part of your application for Medicaid benefits.